That's right- The Paintball Sphere is now a Planet Eclipse Service Center. That means that anyone with any PE marker ever made can get it serviced, including all warranty work, right here at The Sphere! We are fully stocked with parts to fix your Ego, Etek, and Geo markers. 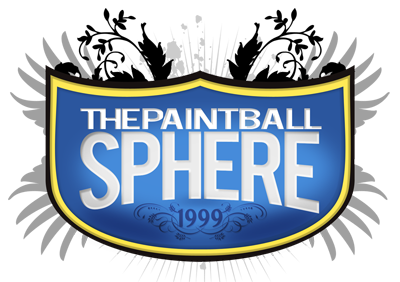 The Paintball Sphere welcomes all Planet Eclipse owners who need their markers serviced to stop in or send them in to us. The Paintball Sphere is also stocking the Planet Eclipse product line including the ultra-hot Etek3 marker in both the LT and AM configurations.